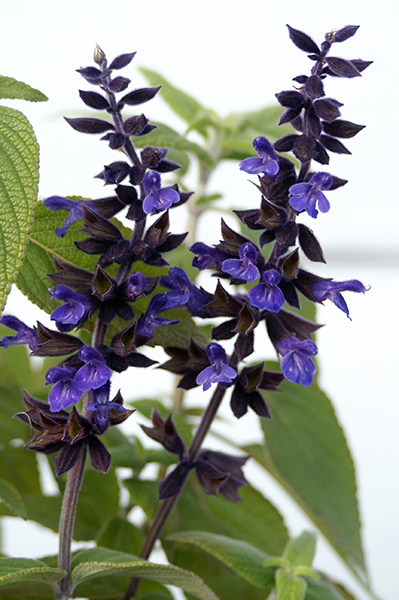 Fast growing and hardy flowering from late spring through to autumn. 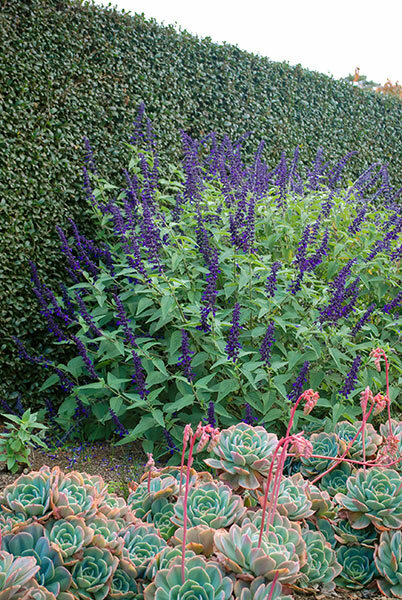 Stunning deep blue flower spikes set against grey green foliage. 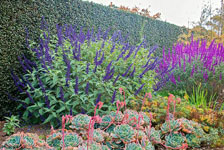 Makes an eye catching addition to mixed perennial or shrub borders. Attracts birds and can be cut for fresh floral arrangements. Low maintenance and easy to grow. Grows well in most free draining soils and is very dry tolerant once established requiring only occasional deep watering during extended periods of heat. Apply a slow release fertiliser in spring. Prune by half after main flowering period to tidy and again in early spring to remove old stems revealing new growth. 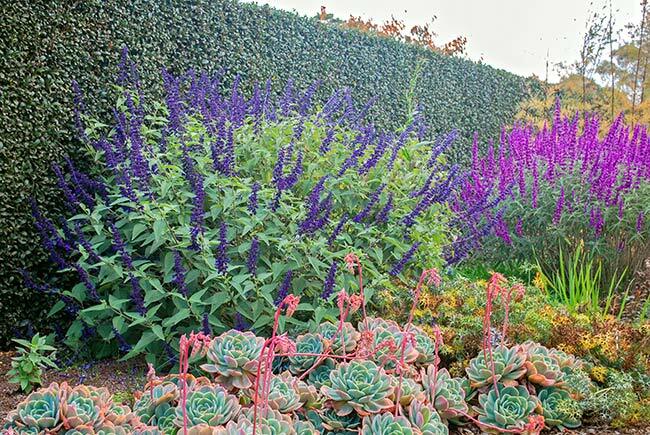 • Fast results for new gardens.